Wednesday April 18th from 12 PM till 1:30 PM in San Marcos, CA. Are you a Real Estate Agent who wants to learn how to close One Extra Deal per month using Social Media? Are you that agent that is tired of paying the big expensive Ad companies that send you the same leads that they are sending to countless other agents? Imagine what one extra closing per month could do for your business. Understanding how to use social media to grow and expand your business, and to attract valuable leads, is essential in this day and age. Learn Proven Techniques that have produced millions in production for agents trained in social media tactics. Climb to new heights in your real estate business with Social Media Advanced Techniques. 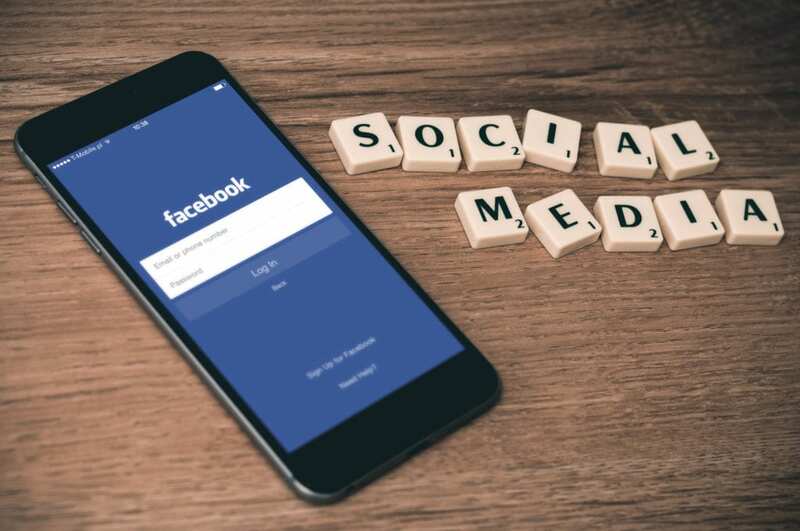 Come learn the best pages and techniques on Facebook and other popular social platforms that are a goldmine for buyers and sellers. 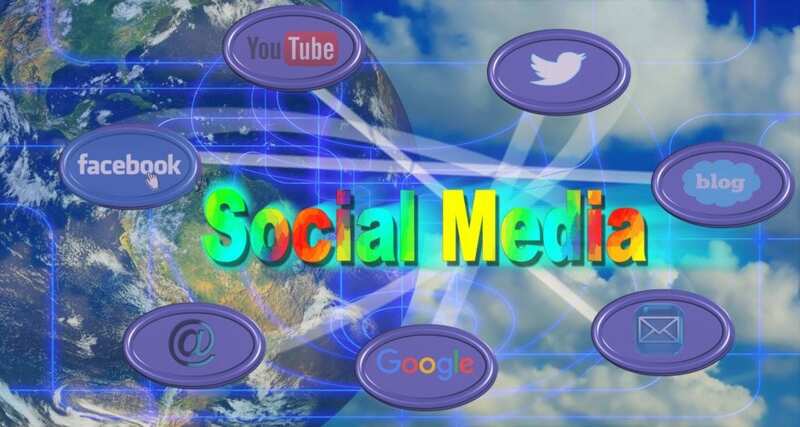 We’ll go over the way you can turn your everyday use of social media into a fun and easy way to make more money for your real estate business! Social media sees thousands and thousands of buyers and sellers every day that need help with buying and selling homes – it’s time to put yourself in their view! 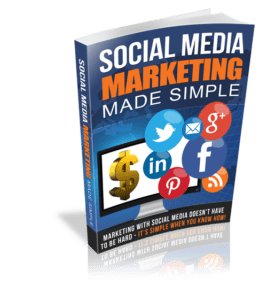 BONUS – Free Copy of Social Media Marketing Made Simple Book!!! Everyone that attends this exclusive seminar will receive a copy of the e-book, Social Media Marketing Made Simple. The Perfect Marketing Strategy For Success! Is Formulating A Marketing Strategy Taking Up All Your Time? Are You Unable To Connect With Your Customers? It Is Time To Trust The Tried And Trusted Method – Word Of Mouth! Wednesday May 8th from 12 PM till 1:30 PM in Carlsbad, CA. Here’s a stat you need to know: 66% of buyers work with the first Realtor they MEET with and CONNECT with in person. That means the key is in meeting first and making a lasting impression on potential buyers. 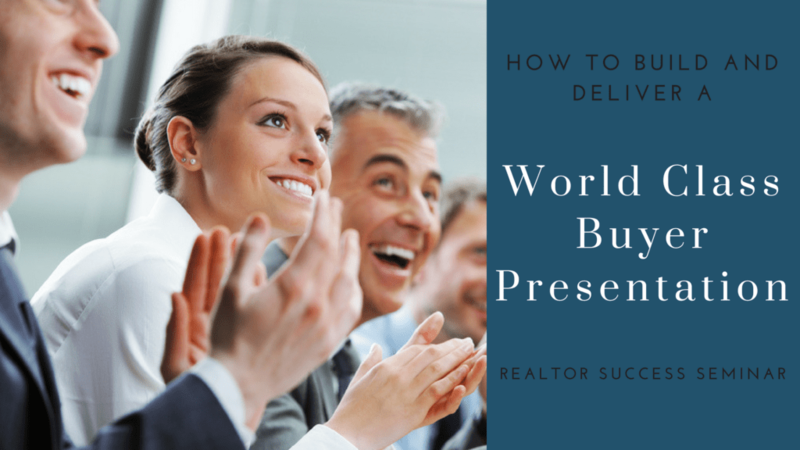 There’s no such thing as a wasted meeting if you have a World Class Presentation that pulls in home buyers and makes them yours. Your constant focus on all Buyer Leads should be to set an appointment, then use that appointment to turn that potential client into a committed client. Does your current Buyer’s Presentation convert? Where are you presenting (and where SHOULD you be presenting)? Do you have specific sales closing techniques embedded into your presentation? Do you use a home buyer consultation script every time? Are you treating your buyer consultation just like your listing presentation? 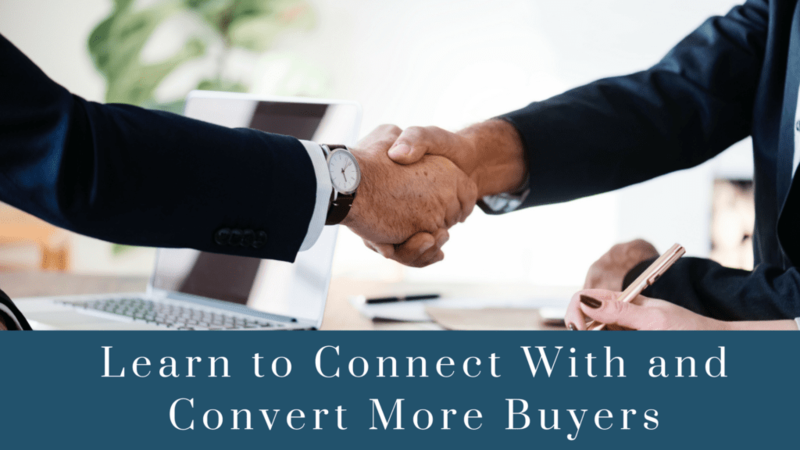 Are you using the FORD system to build rapport and connection with your buyers? If you were unsure about any of your answers to these questions, you must attend this exclusive event on how to build and deliver a World Class Buyer Consultation. You’ll get the tools and information you need to stay ahead of the competition. Use those skills to build a constantly growing foundation for explosive growth! Wednesday June 12th from 12 PM till 1:30 PM in Carlsbad, CA. WOW your clients by thinking outside the box and making the Buying and Selling experience Fantastic so they tell friends and family! Learn these amazing Customer Service steps that will help you build your Business! Do you exceed your client’s expectations every time? Do you regular inspire your clients to recommend you to friends and family members? Do you have a checklist for delivering WOW service during the three phases of your business? Are you creating CERTAINTY for your clients during the entire process of buying or selling a home? Are you consistently generating referrals from clients during the process of buying or selling their home? Do you have a plan to create the ULTIMATE Customer Experience? If you answered “No” to any of these questions, you must attend this exclusive Creating Raving Fans Seminar and get the tools you need to stay ahead of the Competition. 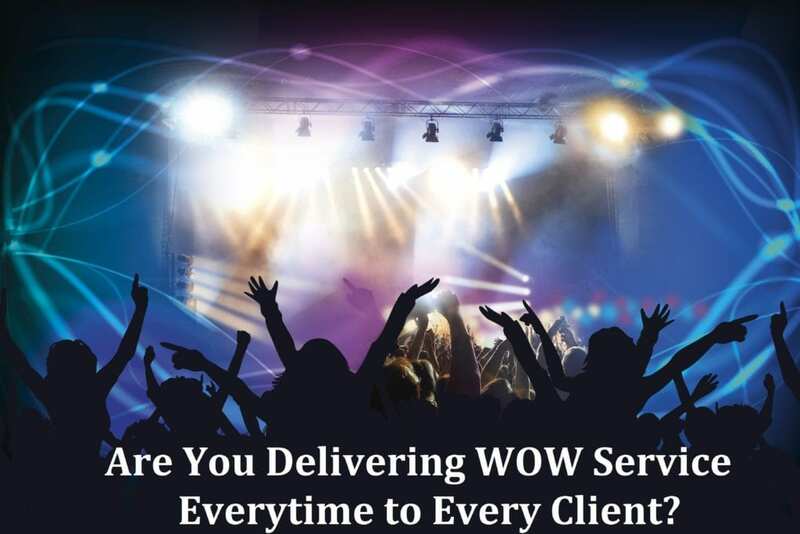 Learn how to deliver WOW service EVERY time with every client! 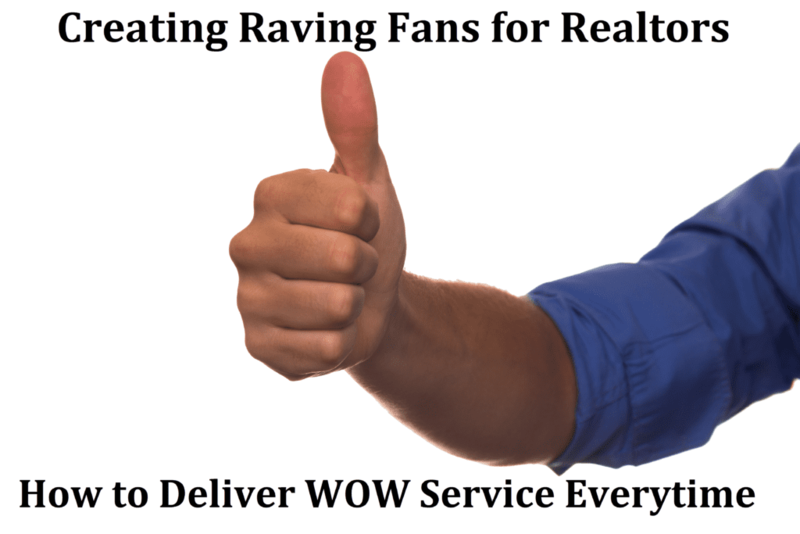 In this FREE 60-minute presentation plus Q&A, Jason Wood of Synergy One Lending will take you through the processes and procedures needed to create raving fans that will continue to refer family and friends by providing WOW customer service. 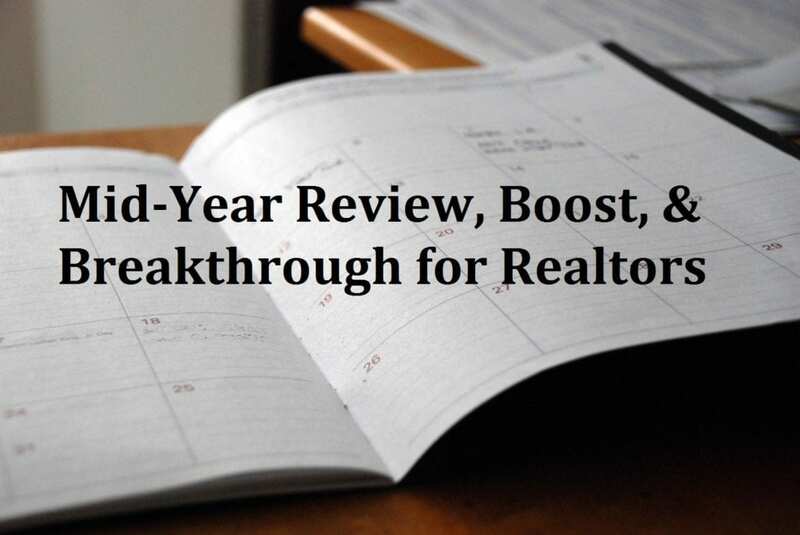 Realtor Mid-Year Review, Boost, & Breakthrough! Wednesday July 10th from 12 PM till 1:30 PM in Carlsbad, CA. An important step to take in building a rock-solid business is executing a mid-year review. This is where you’ll gauge the effectiveness of your marketing and business plans, evaluate your team, and come up with plans for further growth and/or a course correction. Comparing your progress to your goals is fundamental to insuring that you can stay on track or get back on track for hitting your real estate goals this year. 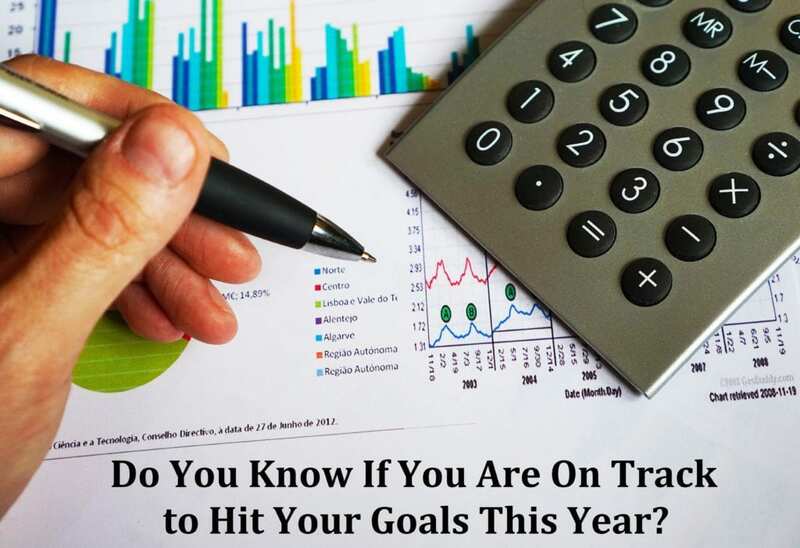 Come to this interactive workshop to review where you are half way through the year to determine if you are on track to hit your income and production goals. Update your business & marketing plan to finish the year strong and if you need a course correction now is the time! Do you need a strategic review of your progress for this year so far? Do you need to examine your Lead Generation Systems Performance? Do you need to review your Goals for this year? Do you need to reset and re-start to finish strong? Do you need strategies to boost your business to the next level? Do you need to implement some changes to your business? Do you need help finishing the year strong? Do you need to break out of a rut and create a breakthrough? Are you struggling with lead generation to hit your goals? In this FREE 60-minute presentation plus Q&A, Jason Wood of Synergy One Lending will take you through reviewing your goals for year and assessing your progress. We will then tweak your business & marketing plan to boost your production and help you breakthrough to the next level for a record year. Tuesday August 14th from 12 PM till 1:30 PM in Carlsbad, CA. Keeping track of your business’s income & expenses can be a lot to handle. This is especially true for self employed real estate agents. Still, you’re setting yourself up to lose money instead of making it if you don’t follow some key financial rules. In this presentation we will teach you how and what to track in your business so that you are setting yourself up for financial success. Do you run a Profit & Loss Every Month on Your Business? 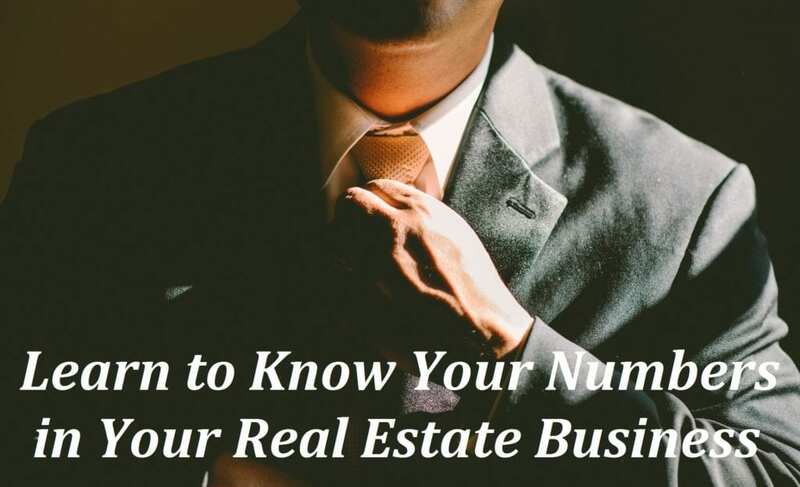 Do you run your Real Estate Practice Like a Business? Do you know how to track your business to execute on your business & marketing plan every month, every week, and every day? Do you have a personal monthly savings goal that you track every month on your Personal Budget Form? Do you track your cash net worth and your total net worth every month? Do you know how much money you need to save to hit your retirement goals? If you answered “No” to any of these questions, you must attend this exclusive Counting the Money Seminar and get the tools you need to run a profitable real estate business. This is your chance to take control of your business & personal finances! In this FREE 60-minute presentation plus Q&A, Jason Wood of Synergy One Lending will answer all your questions on running your Real Estate Practice like a business to help you reach your goals in 2018. Wednesday September 11, 2019 from 12 PM till 1:30 PM in Carlsbad, CA. Learn how to use events to leverage your time and your reach to grow your real estate business. Parties for Profit Seminar will teach you everything you need to know to start integrating events into your real estate practice to build deeper relationships with your clients and your referral partners. Leveraged Events are a big step in moving your business from being a Transactional business to being a Relationship business. Have you ever thought about doing an event such as a Happy Hour, Home Buyer Seminar or a Client Appreciation Party but just didn’t know the when, the where, and the how? 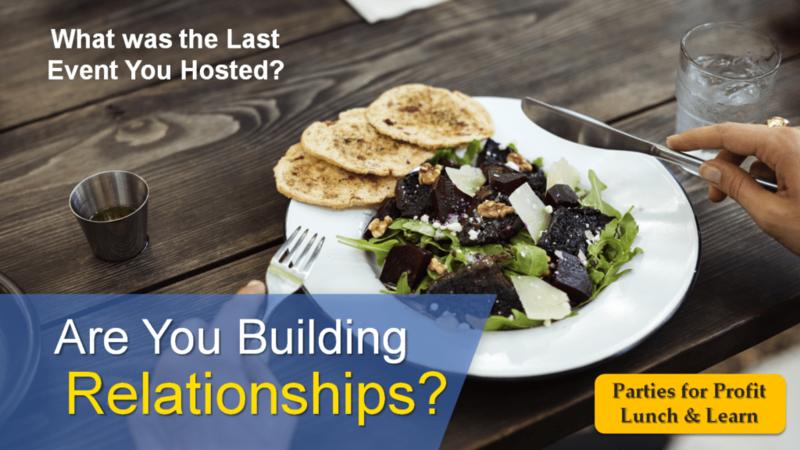 Are you connecting with your Clients and Referral Partners outside of the office? Do you know how to promote your Events so that the room is filled? Do you know what Leveraged events you can use in your real estate business? 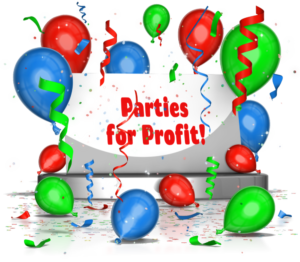 Do you currently host a client appreciation party and get rave reviews? If you answered “No” to any of these questions, you must attend this exclusive Parties for Profit Seminar and learn how to add Client Events and Social Events to your real estate business to build deeper relationships with your clients and your referral partners. In this FREE 60-minute presentation plus Q&A, Jason Wood of Synergy One Lending will answer all your questions on hosting and promoting events to grow your business. In fact, video is one of the top ways to boost conversions, grab seller’s and buyer’s attention, and get the word out about your Real Estate business. 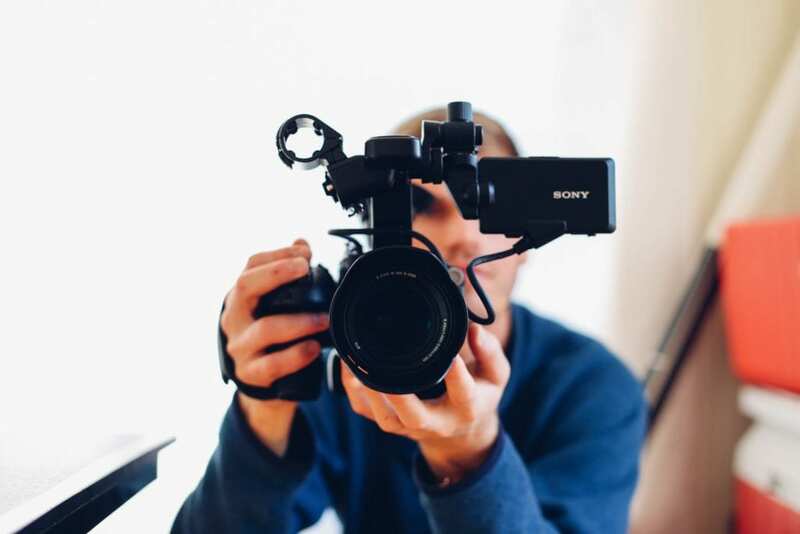 Best of all, video builds trust by announcing you and your business as THE expert in the room, and it helps to create lasting impressions that will deliver deals for years to come. If you’re having trouble navigating the new world of video marketing, or just want a better understanding of how to make it work for you, you must attend this free Video Marketing for Realtors Lunch and Learn. Wednesday November 13, 2019 from 12 PM till 1:30 PM in Carlsbad, CA. Running any business without a well-crafted plan can be a quick trip to failure, especially in such a deeply competitive market. 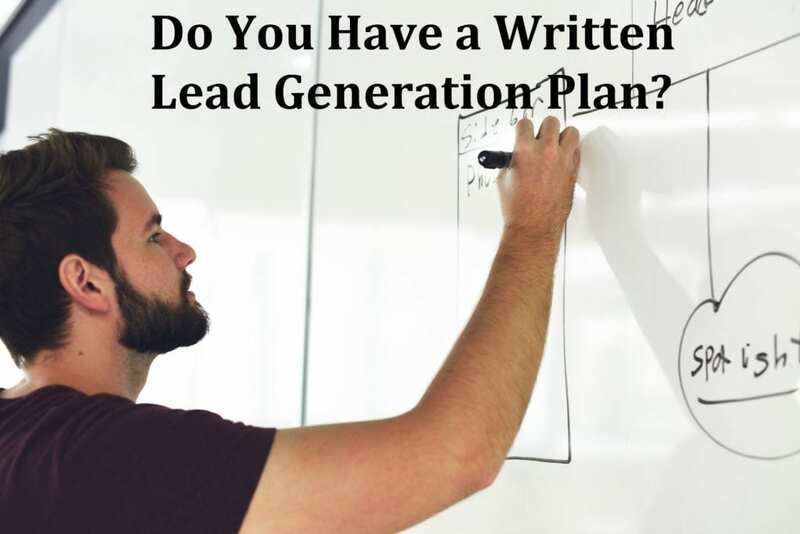 A well thought out business plan will enable you to know your numbers for how much prospecting you need to do each day, how many leads you need to generate, how many leads you need to convert, and what your Return on investment (ROI) needs to be for your marketing dollars spent. Can you clearly and confidently advise your buyers and sellers on how to succeed in today’s market? Do you have the right systems in place to adjust your business model for the changes yet to come? Do you know how people you will need on your team in 2019 to hit your goals? Do you have your highest and best daily activities identified and time blocked? If you answered “No” to any of these questions, you must attend this exclusive Business Planning 2019 Seminar and get the tools you need to stay ahead of the Competition. Learn how to Build Your Foundation for Explosive Growth in 2019! In this FREE 60-minute presentation plus Q&A, Jason Wood of Synergy One Lending will answer all your questions on creating and developing your business plan to help you reach your goals in 2019. Wednesday December 11, 2019 from 12 PM till 1:30 PM in Carlsbad, CA. 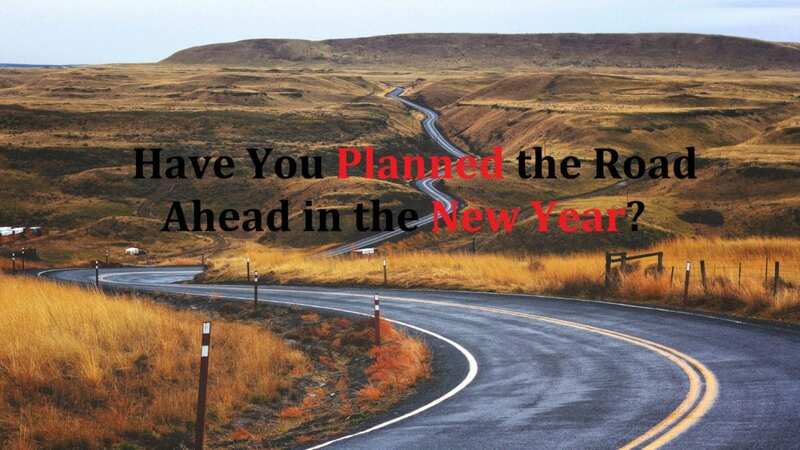 It’s a new year – do you have your marketing plan in order? Creating (and sticking to) a solid plan is key to staying within your budget and generating invaluable leads. A marketing plan will help your business grow with less stress and better results. 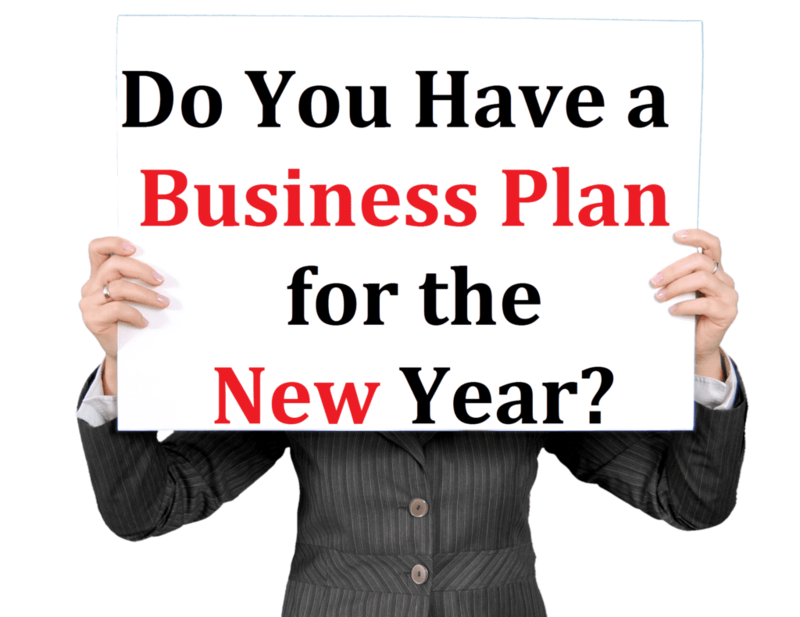 Together with your business plan, a marketing plan can keep your business at the top of its game (and above the competition) in the new year. Do you have a written marketing plan that supports your business plan? Can you confidently create an effective marketing plan? Do you know what branding and marketing efforts have the biggest return in the real estate market? 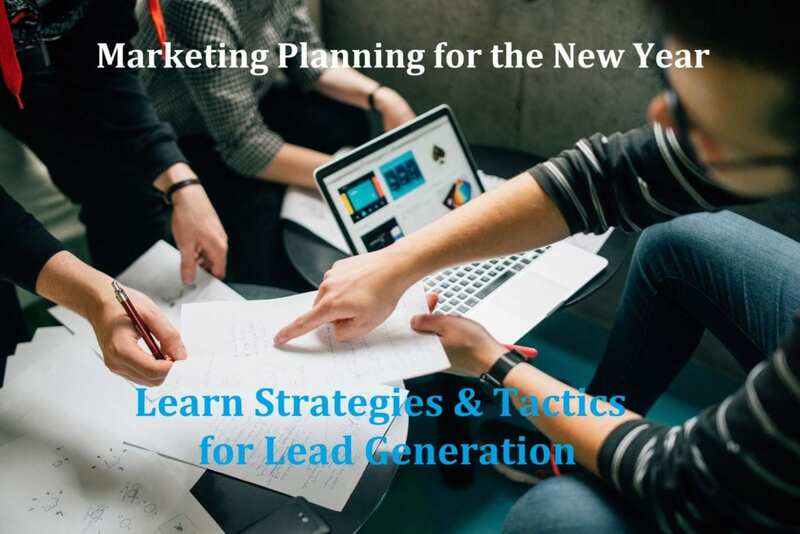 Have You Identified the Marketing Strategies your will use in 2019 to hit your Lead and Closing Goals? Do you have a strategy to ensure you implement your marketing strategies in 2019? Do you have a Master Marketing Calendar for all your activities? If you answered “No” to any of these questions, you must attend this exclusive Marketing Planning 2018 Seminar and get the tools you need to stay ahead of the Competition. In this FREE 60-minute presentation plus Q&A, Jason Wood of Synergy One Lending will answer all your questions on creating and developing marketing tools to help you reach your goals in 2019.